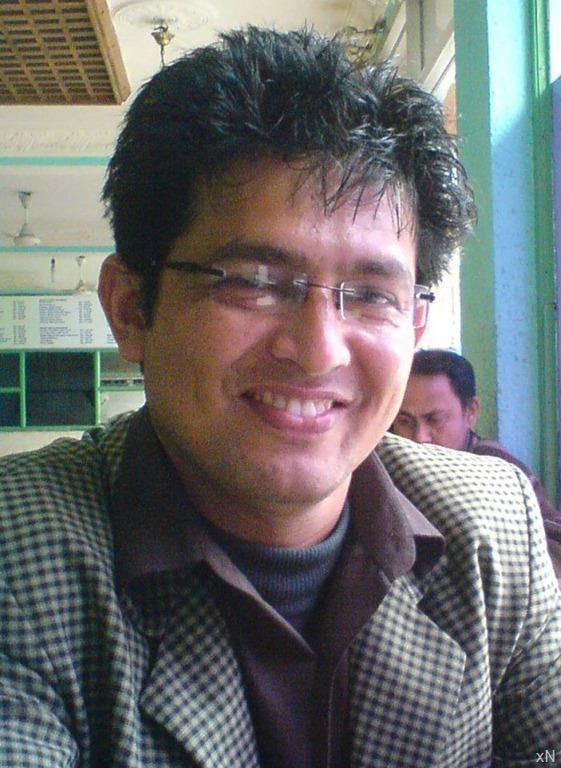 In a latest news, a film journalist for almost two decade, Dabbu Kshetri, has thought that he can direct movies too. A movie named ‘Passport’ will bear his name as the director. That’s not all, he is also the writer of the movie. Dabbu told that he had studied film direction for the last four years before jumping in the new profession. Dabbu has previously directed music videos including a music video for the 3-year-old child singer, Athiti KC. Although the artists aren’t finalized yet, the movie is all set to go on floor in the first week of Falgun. The movie to be shot in foreign locations like Malaysia and Dubai is scheduled to be completed in 35 days. It is a common tradition in our Nepali film industry to encroach another territory than the one you are expert on. It is rare that the person succeeds in in such a move. For example, all the successful singers including Baboo Bogati haven’t been as successful as their music career. Actors turning directors or producer is a well established route of any artist. There are few exception but jump-shipping hasn’t work for them either. xNepali team would like to offer best wishes to Dabbu in is new venture. We hope to get a new and creative film director in near future. This entry was posted in Movie News and tagged Dabbu Chhetri, Dabbu Kshetri, Passport. Bookmark the permalink.